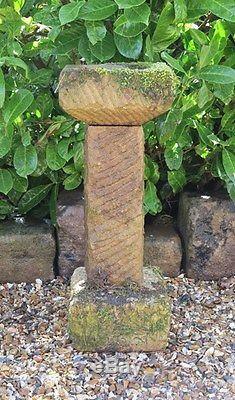 A Cotswold Stone Bird Bath. 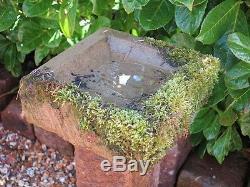 The bird bath measures: 26" (66cm) tall x 10" (25.5cm) square base. 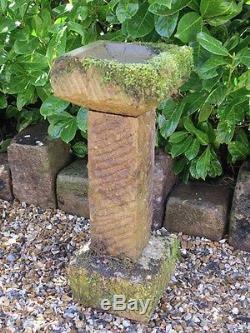 Excellent hand carved solid Cotswold stone bird bath. This is both a decorative and functional item. Comes in three pieces for ease of transport. Please note we are a retail outlet and are open 6 days per week. 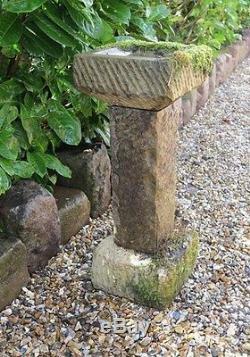 The item "A Hand Carved Cotswold Stone Bird Bath Birdbath Garden Ornament Bird Feeder" is in sale since Wednesday, January 10, 2018. This item is in the category "Antiques\Architectural Antiques\Garden". 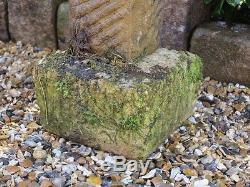 The seller is "uk---architectural-antiques" and is located in Staffordshire. This item can be shipped worldwide.